The Government has pinched pennies to replace the navy dive and hydrographic vessel after the frigate upgrade cost blowout. On Wednesday, Defence Minister Ron Mark announced the latest in a recent stream of major defence procurements. Next year, the Royal New Zealand Navy would welcome the 85-metre Norwegian-built mulit-role offshore support vessel, the MV Edda Fonn. 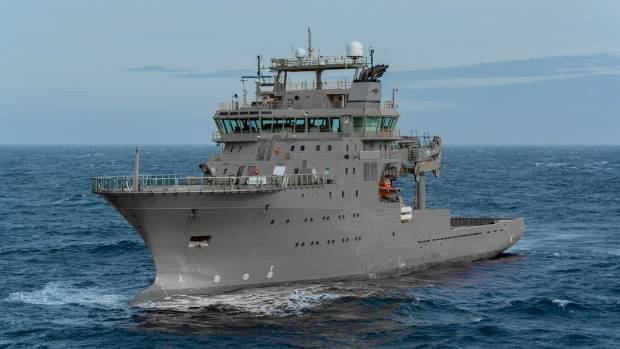 The ship would be used for the likes of undersea search and rescue, seabed surveillance following earthquakes like the 2016 Kaikoura quake, and removing unexploded mines in the Pacific Islands. Plans to replace the ageing HMNZS Resolution and HMNZS Manawanui with a single ship, began under the previous Government, and the money was appropriated at the time. 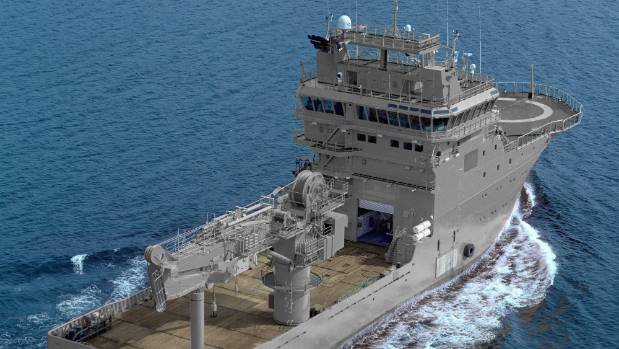 Former defence minister Gerry Brownlee likened the planned replacement ship to a "swiss army knife". However, a $148m blowout of the frigate upgrade budget meant some of the money previously marked for the new diving and hydrographic ship had to be redirected to cover the overspend. This meant Mark had to reset his sights on a second-hand vessel, rather than a new build. "The MV Edda Fonn will be a great addition to the Navy," Mark said. "Not only will it meet the Government's needs, it will be in service three years earlier than a newly-built ship would have been." The ship, which was under lease until the end of 2018, would be modified and in service by November 2019. "This vessel will ensure that the current capability gaps for diving and hydrography are filled as quickly as possible, with a proven, well-tested platform," Mark said. "Defence officials have subjected the Edda Fonn to considerable scrutiny ahead of purchase... We have been assured by independent experts that it is in excellent condition, and will handle well in the operations the Defence Force will use it for." 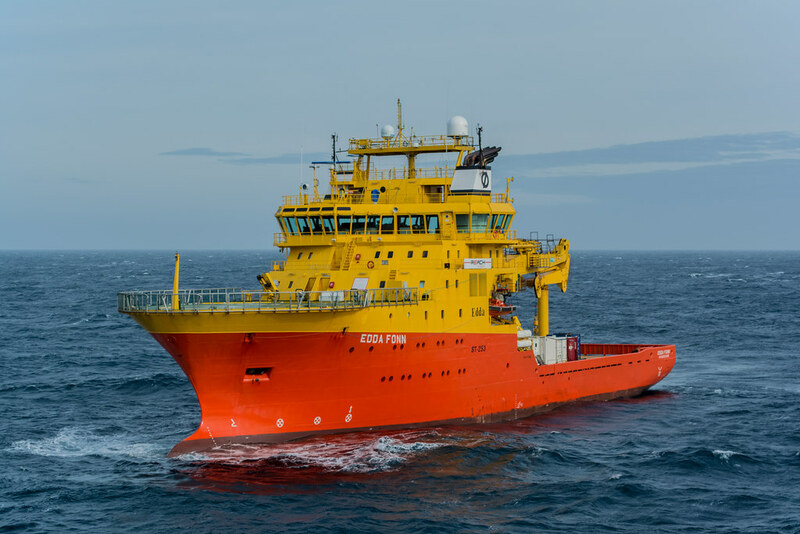 The vessel, owned and operated by Norwegian company Østensjø Rederi, was identified as the most suitable option from an initial list of 150 offshore and subsea support vessels considered by defence officials. The modern design and systems of the dive and hydrographic vessel would provide improved capacity, speed, safety, and capability over the previous vessels, Mark said. Some of the new capabilities include a 100-tonne salvage crane, a remotely operated vehicle, and a contemporary dynamic positioning system, aimed at allowing Navy specialist divers to achieve greater levels of effectiveness and safety, in a greater range of conditions. 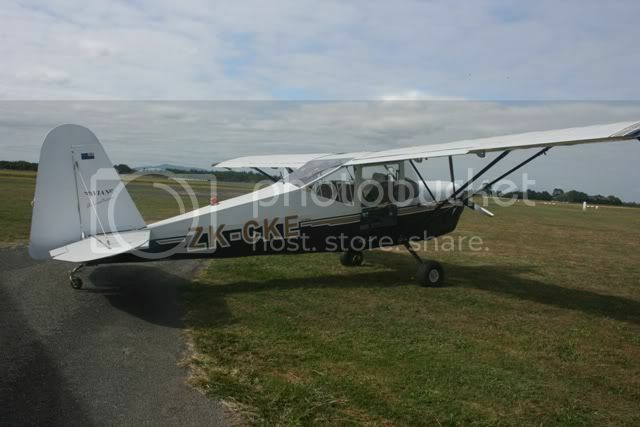 This purchase is the latest in a string of major equipment upgrades for the New Zealand Defence Force. The current upgrade of New Zealand's two frigates was due to be completed in November, at a cost of $639m. And in July, Mark announced the purchase of four Boeing P-8A Poseidons, to replace the ageing P-3K Orions maritime surveillance aircraft, at a cost of $2.3 billion. As soon as I see " . . . 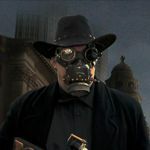 The ship . . .would be modified"
I immediately have visions of vast overspending and a totally unsatisfactory outcome. You'd think they would have learned by now, and just take it as it is. Prob just a few things like wet diving bell and decompression equipment and a couple of .50 cal mounts. It's already grey if those photos are showing the actual ship? Photoshopped. Google the ships name, she definitely ain't grey. Oh right. They did a nice job of photoshopping it than. Lordie, it's rather festive in that orange and yellow! One of the roles they are proposing this ship will under take is "undersea search and rescue". Does that mean looking for sunken ships and crashed planes? And have the present two vessels this is replacing had much call in this role? I know the Navy searched for and found the crashed Hertz aeroplane, but I cannot think of any other cases. Just wondering. The Navy was involved in the recovery of the F1-11 the Ockers left behind in late 1978. One of my school mates, Gary Jensen, was the Navy diver who died on that job. Somewhere in the Hauraki Gulf. Quite a big vessel then - always hard to tell from photos!